An in-depth look into how Bosch's creators strove to bring authenticity to the screen. Co-executive producer Pieter Jan Brugge discusses filming in Los Angeles and the cinematic qualities that give the series scope and scale. 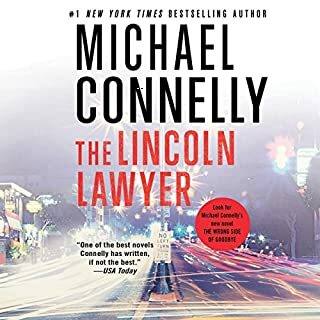 Detectives Tim Marcia and Mitzi Roberts talk about their roles as the show's technical advisors and the qualities Harry Bosch possesses that make him a realistic homicide detective. 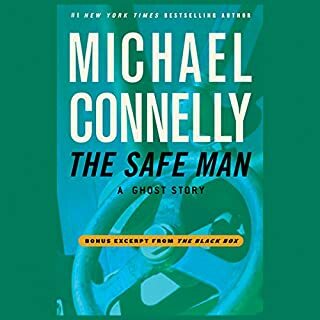 It's fascinating to hear the real detectives talk about what it is to be a homicide detective. 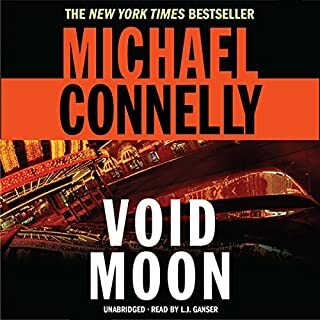 Not the 'shoot 'em up, roll over the hood of the car, beat up the bad guy' version of most television dramas, but the inside the mind view the public never a gets to see. Very interesting very enjoyable. 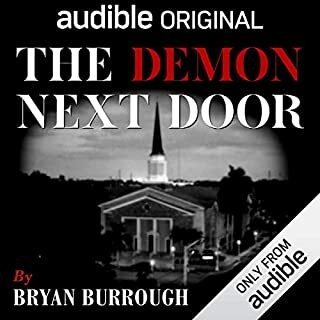 Makes me want to watch the series again after listening to this podcast. Would see it with different eyes. 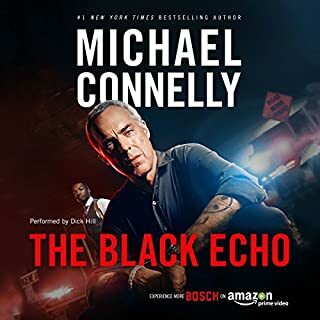 What did you love best about Bosch Behind-the-Scenes Podcast: The Authenticity? 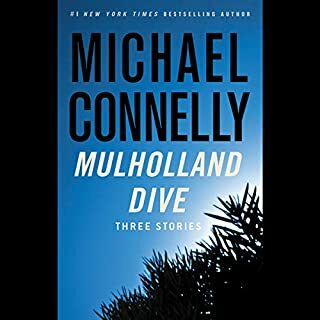 The real life Detectives and what Bosch means to them but what they had to say that makes Harry Bosch even more real from all that they would add on set. 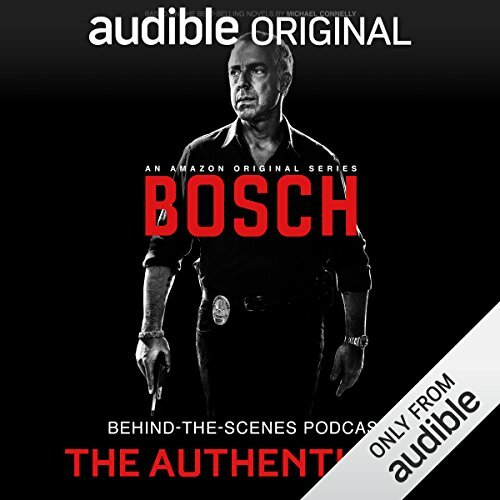 What was one of the most memorable moments of Bosch Behind-the-Scenes Podcast: The Authenticity? Have you listened to any of Tom Bernardo and full cast ’s other performances before? How does this one compare? simple its already done and made "Bosch"
Love the insights into the making of Bosch, the series. Can't wait for the next season!